Brough South Liaison Committee Meeting – Monday 11th September at 7 p.m.
A Liaison Committee has been established for Brough South in accordance with the Planning Permission. The Committee is intended to provide a forum in which Members can meet to consider the effects and issues arising from the development during its construction. Members of the public can attend the meetings as observers only. Therefore, if you wish to raise a matter for consideration at a meeting, then you should contact a Member in advance and provide details. The Chairman of the Committee, Councillor Tony Galbraith, has agreed to attend the meeting venue 30 minutes prior to each meeting to consider any matters you may wish to raise. The meetings will be held at the Petuaria Centre, Centurion Way, Brough and the next meeting is scheduled for Monday 11th September 2017 at 7 p.m.
BARRATT Homes Yorkshire East is to build 200 new houses in Brough, in partnership with the Brough South Consortium. The company will work with the consortium to develop the first residential phase of Brough South, a £200m mixed-use residential, retail, leisure and commercial scheme on the south side of the Hull to Selby railway track. In total, around 750 new homes will be built as part of the development in four phases over the next decade, ranging from two-bedroom starter homes to detached, four-bedroom executive houses. 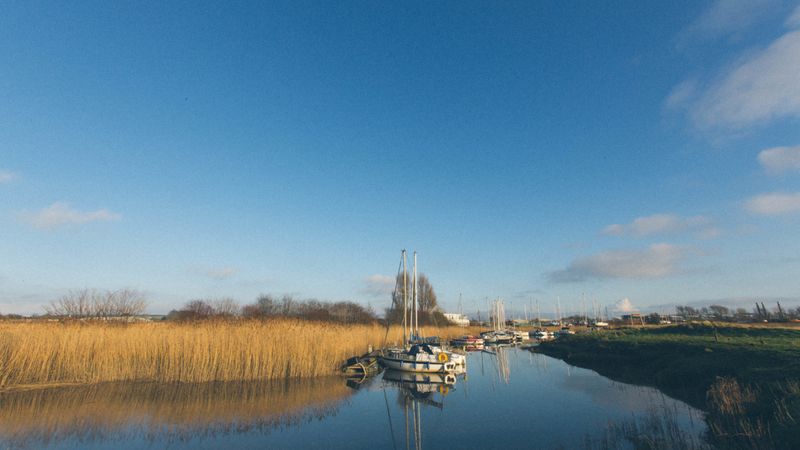 Brough South will also include a new primary school, healthcare facilities, a supermarket and non-food shops, family restaurants and a variety of new premises for local businesses, enhancing the thriving East Yorkshire town. Site access will be via Brough Relief Road, which connects Moor Road in the east of town to the development site. Work on phase two of Brough Relief Road started in January this year and is due to finish in October. Ian Hodges, managing director of Horncastle Group PLC, which is acting for the consortium, said he was delighted to announce Barratt Homes as the first house builder on the scheme. Site preparation work, including work to raise the ground to mitigate the risk of flooding and the provision of utility infrastructure, is due to start soon and is forecast to be complete by June next year. This will create a serviced site for Barratt Homes to get started on construction in summer 2018. 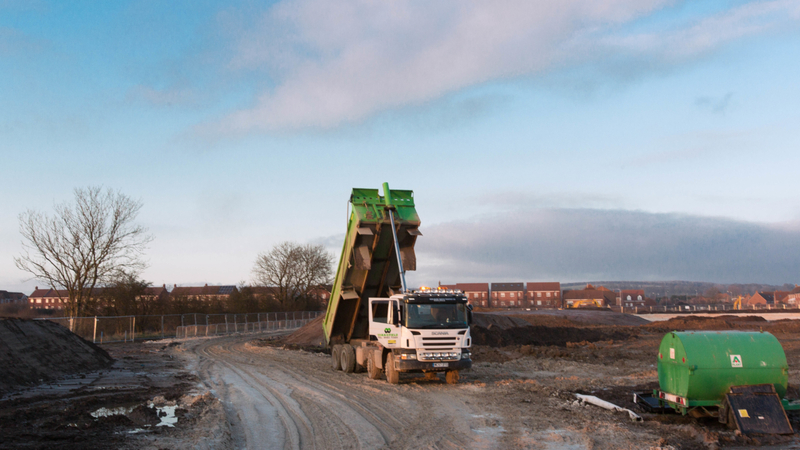 Peter Morris, development director at Barratt Homes Yorkshire East, said: “We will very shortly be submitting a reserved matters planning application for 200 dwellings that responds to the existing outline consent. For further information on this development, please contact Barratt Homes or visit Barratt Homes website. The meetings will be held at the Petuaria Centre, Centurion Way, Brough and the next meeting is scheduled for Monday 19th June 2017 at 7 p.m. Thereafter, the meetings will be held quarterly and the dates will be publicised via the website. The Chairman of the Committee has agreed to attend the meeting venue 30 minutes prior to each meeting to consider any matters you may wish to raise. The meetings will be held at the Petuaria Centre, Centurion Way, Brough and the next meeting is scheduled for Monday 20th March 2017 at 7 p.m. The subsequent meeting is scheduled for Monday 19th June 2017 at 7 p.m. Thereafter, the meetings will be held quarterly and the dates will be publicised via the website. Construction work on phase two of the Brough Relief Road has got underway this week. Once completed, the road will connect Moor Road in the east of the town to land on the south of the railway line, opening it up for the development of Brough South, a £200m mixed use residential, retail, leisure and commercial scheme being brought forward by the Horncastle Group PLC on behalf of the Brough South Consortium. The work is being carried out by North Ferriby civil engineering specialist CR Reynolds in partnership with East Riding of Yorkshire Council and Network Rail, and is expected to be finished in October. As well as the new link road, it will also include a bridge over the railway line, which, on completion of phase three of Brough Relief Road, this will relieve some of the traffic pressure from Skillings Lane by providing an alternative route to the Humber Enterprise Park. Ian Hodges, managing director of the Horncastle Group, welcomed the news, saying it marked the beginning of the next chapter of Brough’s ongoing success story. “The start of work to complete Brough Relief Road is a major step forward in turning Brough South into a reality. It will provide access for development without adding further congestion to the centre of the town. Andy Gaze, joint managing director of C.R. 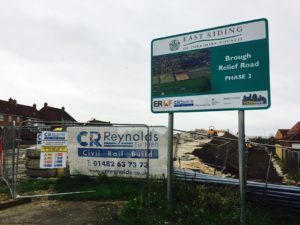 Reynolds, said: “The Brough Relief Road will pave the way for the Brough South development and is therefore an essential part of the wider scheme. 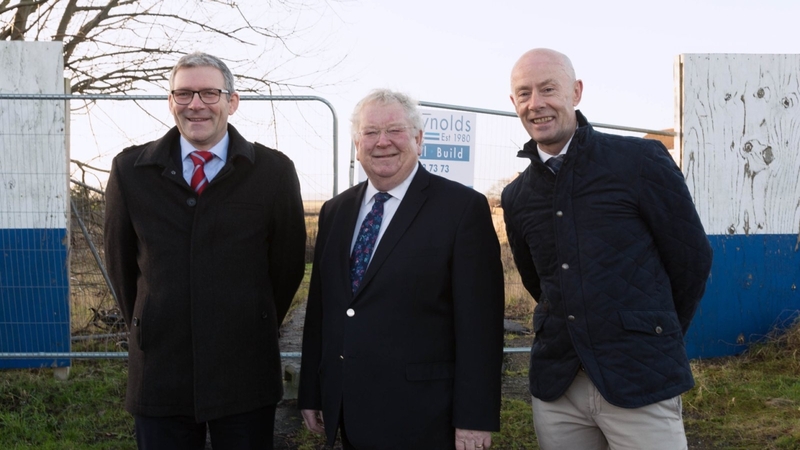 From left, Ian Hodges, managing director of the Horncastle Group, Councillor Stephen Parnaby, leader of East Riding Council, and Andrew Horncastle, chairman of the Horncastle Group, at junction where Brough Relief Road phase 2 will meet with Moor Road, Ruskin Way, and Myrtle Way.